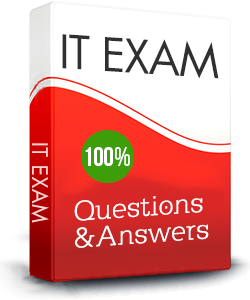 At Passapply, we provide thoroughly reviewed CompTIA Security+ CompTIA Bridge Exam - Security+ training resources which are the best for clearing CompTIA Bridge Exam - Security+Security+ test, and to get certified by CompTIA Security+. It is a best choice to accelerate your career as a professional in the Information Technology industry. We are proud of our reputation of helping people clear the CompTIA Bridge Exam - Security+ Security+ test in their very first attempts. Our success rates in the past two years have been absolutely impressive, thanks to our happy customers who are now able to propel their careers in the fast lane. Passapply is the number one choice among IT professionals, especially the ones who are looking to climb up the hierarchy levels faster in their respective organizations. CompTIA Security+ is the industry leader in information technology, and getting certified by them is a guaranteed way to succeed with IT careers. 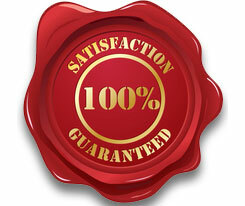 We help you do exactly that with our high quality CompTIA Security+ CompTIA Bridge Exam - Security+ training materials.